The man fell into a roadside trench after losing his footing. 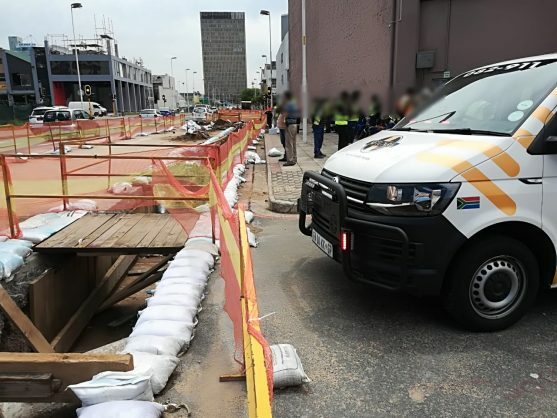 A 30-year-old construction worker was injured after he fell into a trench in Durban on Tuesday morning, Netcare911 said in a statement. Spokesperson Shawn Herbst said at about 10am, Netcare 911 responded to reports of a person who had fallen in a trench on the roadside when he lost his footing. “The patient was assessed on scene by an advanced life support paramedic and found to have sustained moderate injuries. He was transported to hospital for further treatment,” said Herbst.